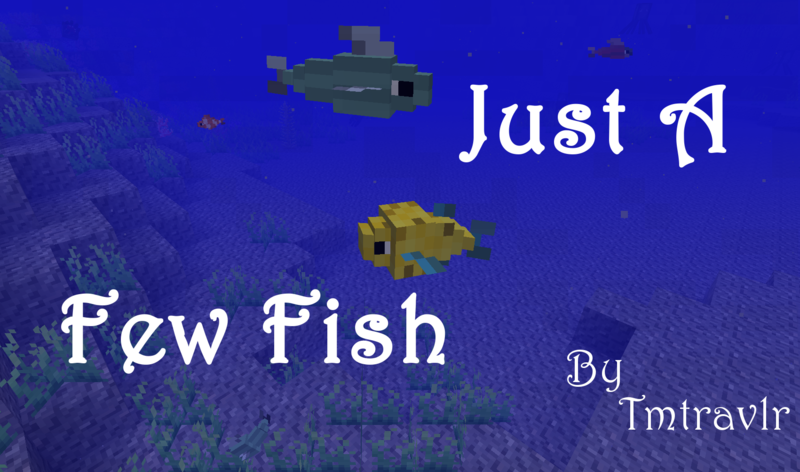 This is a little mod I made that adds, well, just a few fish! 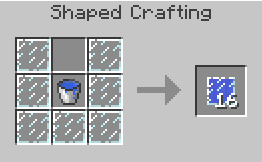 I got tired of there being no simple fish entities for the vanilla fish items, so I decided to make some myself. 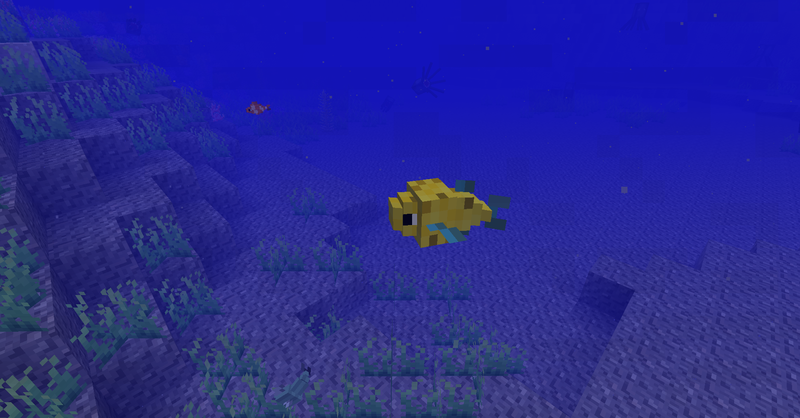 I know there are other mods out there that add fish mobs, but none of them did it quite the way I wanted (or had a zillion other mobs and other content in the mod too), so I decided to make this little fish mod that adds some simple fish entities. There is a bug with Optifine Ultra and Standard (I've tested with the latest versions), causing the fish to not move and to glitch out if you try pushing them if they are within 8 or so blocks from you. In the 1.7 version I found a work-around (which can be disabled in the config file if it causes any problems). 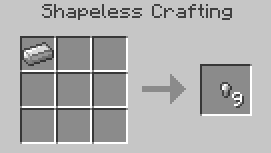 In the 1.8 and 1.8.9 versions, set Smooth World to false, and it should work. 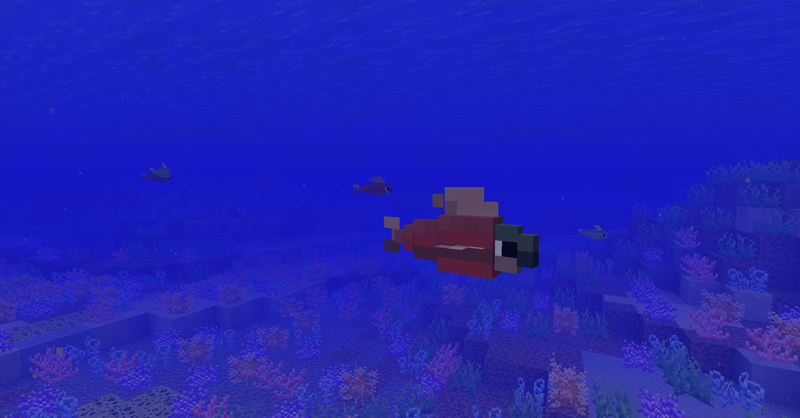 Note that the vanilla fishing rod won't work; it must be a fishing rod from this mod. If you try fishing normally with a vanilla fishing rod, you will get "fish bones" in place of any fish you would have caught (you can disable that in the config file). There are four fishing rods: a wooden, gold, iron, and diamond one. They follow the other vanilla tool sets in terms of durability and enchantability. 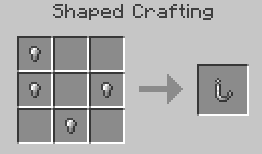 Simply throwing a fish hook near a fish isn't good enough though... you have to put bait on the rod, using seeds (crafting recipe above). So cast your fishing rod, and wait for the fishies to come! You can also fish up the same treasure/junk as the vanilla fishing rod if the hook sits long enough without a fish biting. Also, a word of warning. If you pull on the fishing rod too much at once, it will break. So you must reel the fish in a bit at a time, instead of spamming it. Yes, you can use this in modpacks. Just link back to the minecraftforum or curse page! Anyway, that's about it. Enjoy the fish! What option in the config enable the vanilla fishing rod? Great mod, hope to see you pick it up again, maybe add compatibility to Fishing Made Better if possible. Mojang liked your mod so much that they made it vanilla. Now, that is an accomplishment greater than anything else in modding. 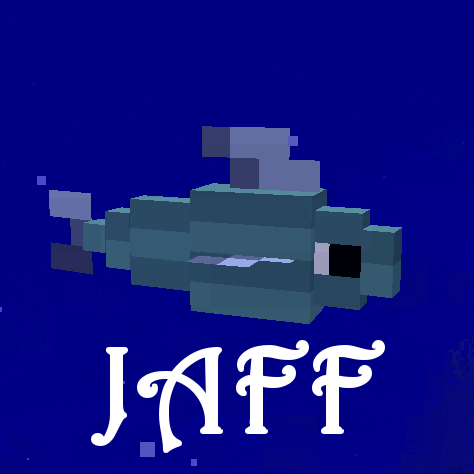 Hello, im running a server on 1.12.2 with Just-a-Few-Fish-Mod-1.12. 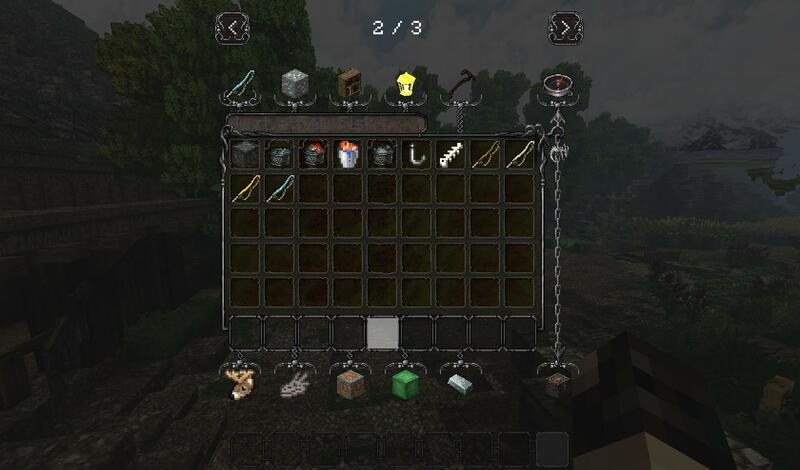 In singleplayer and in gamemode 1 i can see all the items, blocks spawn eggs. 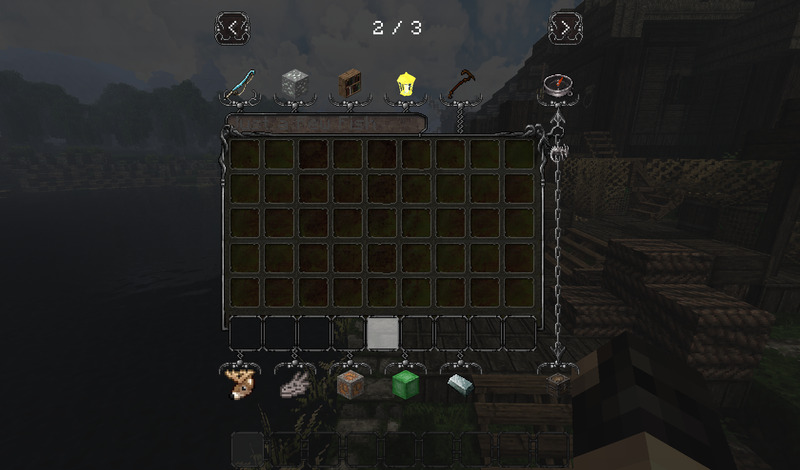 On my server i cant see any. Why? Does it require a special permission? Im not useing any plugins since its a clean Forge server. First is a pic on the server. 2nd is a pic in singleplayer. 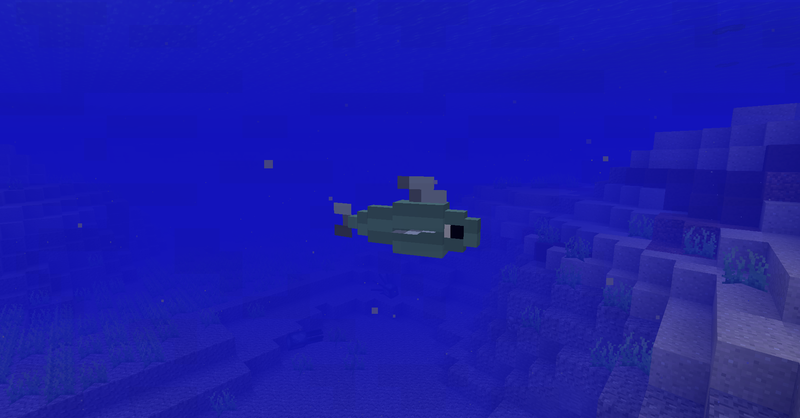 I do like this mod, But i want some more fish. Like bass, Trout, Sharks and maybe even shellfish. Same same, crayfish would be nice too and crabs. what is the roasting enchantment...? Roasts the fish you catch! I still only get raw fish. =( Does this work for everyone else? I tried it in a custom modpack so it might be some unknown interaction. 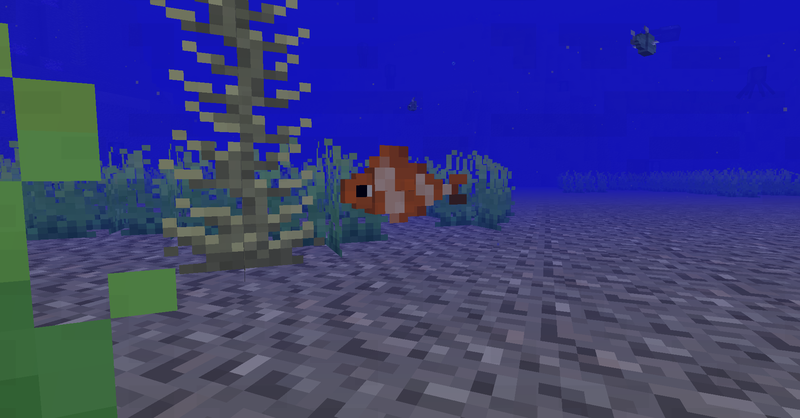 Since forge for 1.13 is not released yet,could anyone bring mc1.13's fish models into this mod? 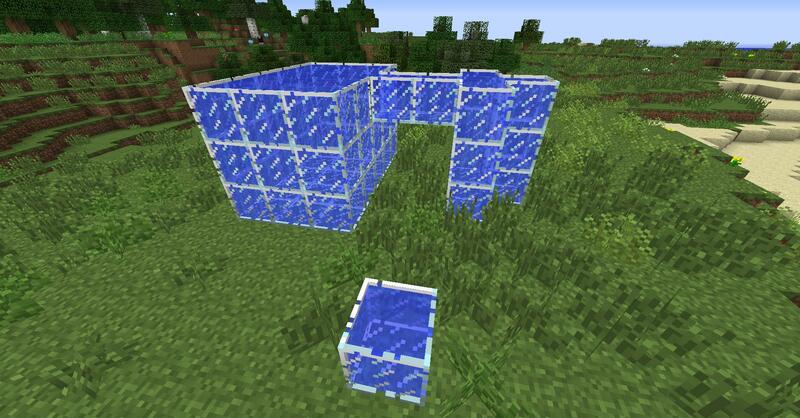 yeah but the mods i have that i really like are 1.12.2.